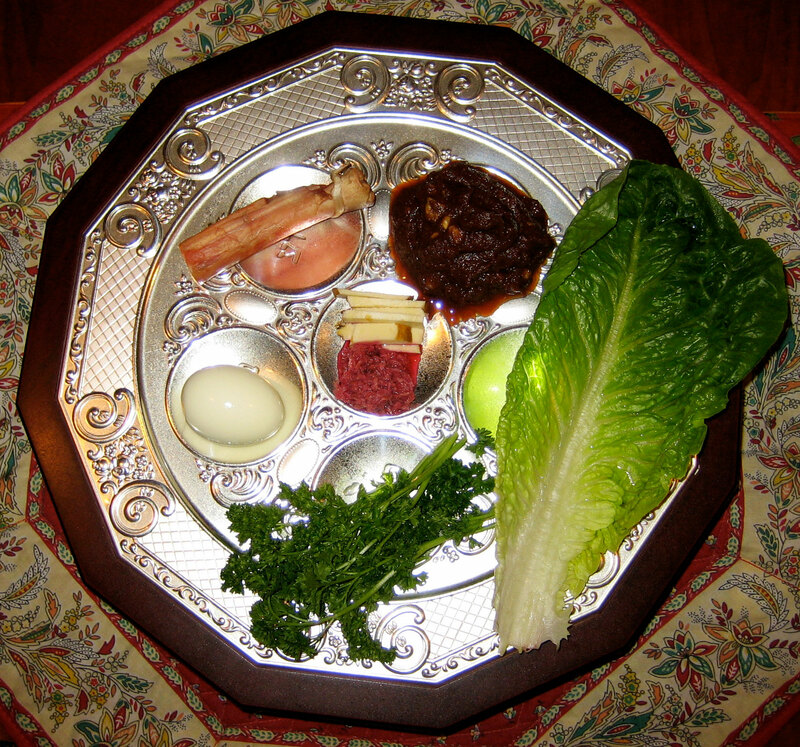 Seder Plate Checklist: Are you set? homemade and soft, or very crispy and smooth: up to 3x size of a large pizza! QUESTION: What do YOU use on your Seder plate or table? SEND ME YOUR SEDER PLATE PHOTOS!